NASHVILLE, Tenn. (RFD-TV) The potential merger of Comcast with Time Warner and AT&T with DIRECTV will have a major impact on cable television in this country for years to come. Recently, I [Patrick Gottsch] was asked to testify before Congress and invited to meet with the FCC and Department of Justice to answer questions about the potential impact of these mergers on rural America and independent television channels. Let me be clear we are not against either merger at this time, but working hard to ensure that RFD-TV and rural programming continues to be distributed by these urban-based media companies post merger. As you may know, Comcast recently removed RFD-TV from its cable systems in Colorado and New Mexico, and then gave this explanation at the House Judiciary Subcommittee hearing. “I hear and I understand the content being rural content. I want to emphasize again we are primarily an urban cluster cable company,” said Comcast Executive Vice President David Cohen. Unbelievably, Comcast added Al-Jazeera America two days after removing RFD-TV, and continues to carry the BBC World News as an independent channel to all 21 million Comcast Cable homes. Folks, RFD-TV really needs your help. We have the attention of the government officials in Washington, D.C.
“The rural market gets left out and I’d just say we be very sensitive to that,” said Rep. Spencer Bachus (R-Alabama). 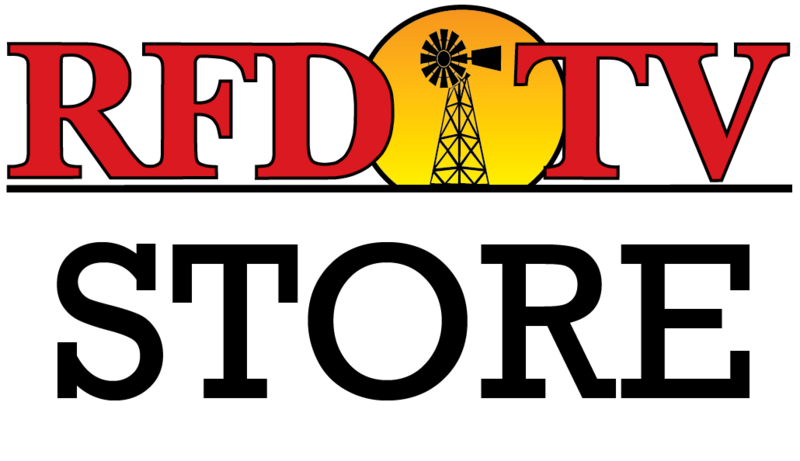 We need thousands of letters and emails sent to the FCC, showing your support for RFD-TV’s rural, independent programming. Together we can get this done and keep RFD-TV on Comcast, Time Warner, AT&T and DIRECTV for years to come.